Single use systems, now widely used in pharmaceutical production, are for the most part made from plastic materials, and can be used to replace many of the fixed stainless steel components that previously predominated process equipment. 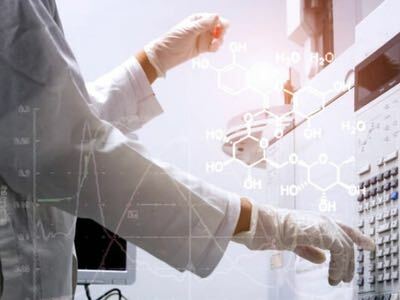 The transition has facilitated a more flexible way of manufacturing pharmaceuticals and led to the current hot topic of continuous manufacturing. It allows rapid switching between different products in the same manufacturing suite, simply by exchanging one module for another once a run is complete. The materials used for the disposable equipment must be fit for purpose and carefully qualified. It is usually wise to have at least two qualified vendors for all consumables, including single-use manufacturing equipment and components. The purchasing strategy must ensure that suppliers deliver equipment that has the same functionality and safety profile each time. A safety assessment must be made to ensure that all the polymeric materials that come into contact with the drug product cannot contribute impurities that might migrate out of the material in the process stream. The result of the presence of such leachables might be toxicological effects in patients, or the substances might impact the drug’s efficacy. 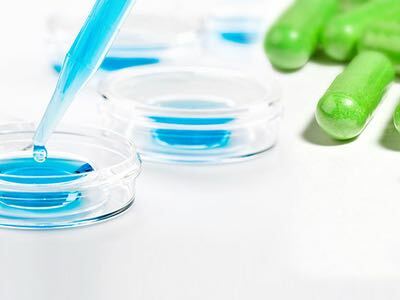 They could even cause production problems; if an antioxidant material leaches out into a bioreactor during a cell culture process, it could impact cell growth, thus having a major economic impact. The United States Pharmacopeia (USP) has updated regulations, USP <1661>, which are now available in draft form, and include standards for disposable equipment. Section 600.11 (b) for equipment declares that “all surfaces that come in contact with products shall be clean and free of surface solids, leachable contaminants, and other materials that will hasten the deterioration of the product or otherwise render it less suitable for the intended use”. Standard protocols are required to assess whether it is likely that polymeric materials used in the making single use components will impart extractables or leachables into a drug product. Extractables are chemical compounds that migrate from any material that is in contact with the product when exposed to solvent in harsh conditions, whereas leachables are those that migrate into the product as a result of direct contact under normal conditions. However, what chemical composition constitutes the same material for the same functionality? Standard protocols are required to extract the material and compare chemical profiles for materials delivered by different suppliers. This is the goal of the new USP chapter, which proposes a standard protocol and classifies materials with regard to their risk level. As defined by the new chapter, the risk level posed by each different material will fall into one of three categories, A, B and C. Those materials deemed risk level A require a baseline assessment, including a biocompatibility test according to USP <87> and measurements of physical chemical parameters, as described in USP <661.1>. The additives that the material contains must also comply with the requirements for indirect additives from the food approval standards. 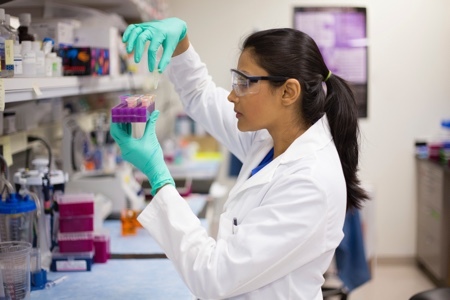 Risk level B requires an expanded baseline assessment to be made, with the additional demand for in vivo Class VI testing in accordance with USP <88>. A full list of the starting materials for the polymer manufacture is required to determine what additive tests will have to be performed. Finally, those that fall into risk level C will have to undergo a full assessment. In addition to the testing requirements for levels A and B, standard extractable protocols must be applied. To do this, the effects of contact with five different model extraction solutions must be assessed, according to the standard protocol laid down in USP <661.3>. The solutions represent a broad range of aqueous fluids that the material might reasonably be expected to come into contact with during the manufacturing process. 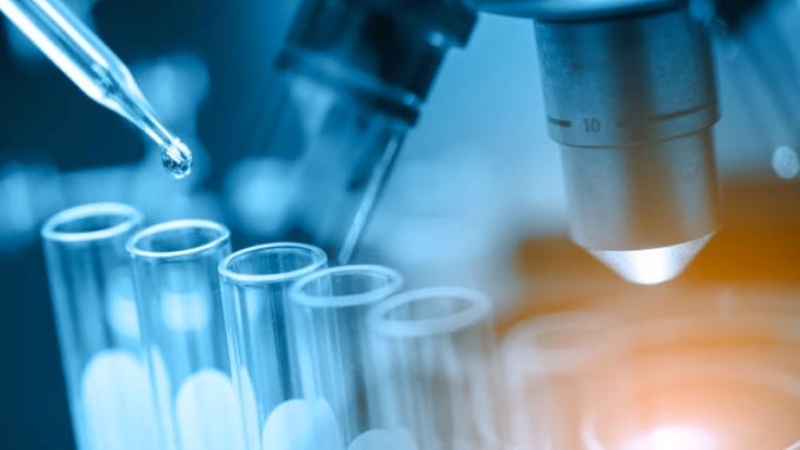 In addition, a full profile of both the volatile and semi-volatile organic substances that are present is required, as well as non-volatile metals and, depending on the nature of the polymer, there may be some target analytes that must be assessed. The application of a four-dimensional risk matrix can be used to decide which risk level a material falls into. A level 1 risk dimension will be appropriate for each of these parameters: if the drug and the material will be in contact for less than 24 hours; if it is kept frozen below -10°C; if it is in an aqueous solution at a pH between 3 and 9; and if the material is inert. For example, most polymers are lipophilic, so if the solvent enters the plastic it can cause it to swell which increases the risk of hazardous interactions. A level 2 risk dimension occurs at a contact time of 1–7 days, if it is refrigerated or at ambient temperature; if the solvent is organic; or the material has intermediate reactivity. Finally, the riskiest dimension, level 3, occurs if the contact exceeds a week if it is at an elevated temperature of above 30°C; if the pH is extreme or the solvent is a harsh organic one; or the material has inherent reactivity. These scores are then used to determine the overall risk. If at least three of these dimensions score 3, then the risk level will automatically be C. In contrast, if all score 1, then it will be risk level A. 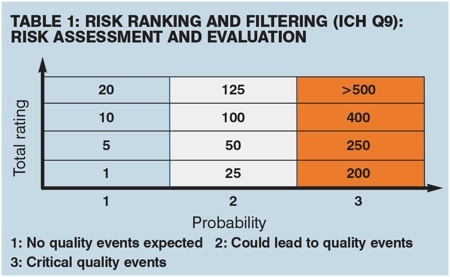 Otherwise, the balance between the scores will determine whether A, B or C is most appropriate, according to the risk analysis. The importance of proving equivalence between materials from different suppliers cannot be underestimated. If one material has already been characterised in a particular environment, then the second can be used interchangeably if they have been proved to be equivalent. If not, then a whole suite of tests will be required. One factor to bear in mind is that sometimes the standard protocols involve conditions that are too harsh for certain materials. For example, not all of the polymers used to make filtration membranes can withstand a 50% ethanolic solution, so will fail the test. Yet under real-world conditions, they would not be exposed to such harsh conditions. Without applying some common sense, an otherwise ideal material might otherwise be discarded, despite its suitability under actual process conditions. In instances like this, customised tests can be substituted. An example where a component had inadequate chemical resistance to an aqueous alcohol mixture was a size exclusion filter used for filtering viruses, made from a polyether sulfone polymer, with additional embedded polymer to achieve the required pore size. In the presence of the alcohol and water mixture, over the course of a 28-day exaggerated extraction protocol carried out at 40°C, the polymer swells, opening the pores and releasing the embedded membrane polymer into solution. The test could be modified to make it suitable for the filter by adding an aqueous buffer to the test solution. Under real use conditions, only trace quantities of the membrane polymer will be released, which is below the toxicologically relevant level. Some standard extraction protocols may not be suitable for all materials and applications. A good example is the BioPhorum Operations Group (BPOG) protocol that uses a concentrated sodium chloride solution. Most of the relevant polymeric surfaces are lipophilic in nature, and there will never be a partition between the solution and the liquid. Furthermore, any lipophilic additive that is soluble in the polymer will never be soluble in an aqueous solution that has an increased ion strength. If at all possible, this test should be avoided, as it is expensive to run and gives no relevant information. Problems also occur when the surfactant polysorbate is included in the drug product: it can be used to solubilise certain substances and to protect proteins against dehydration. 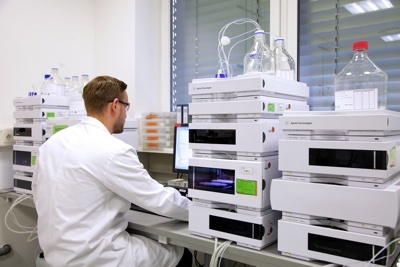 However, it generates high analytical background noise with screening methods, and also prevents the detection of extractables emerging from the material on mass spectrometry. Another problematic test involves a sodium hydroxide solution. 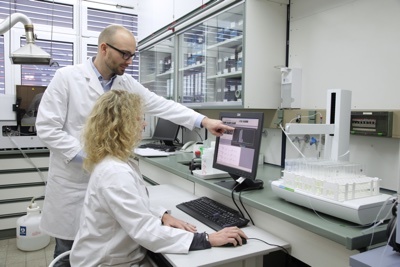 It is important to test the robustness of equipment to sodium hydroxide, as it is commonly used in biopharmaceutical processing for sanitisation, and to remove residual proteins. However, some materials are not compatible with sodium hydroxide, and this is a particular problem with many silicone tubings. The issue is not one of extraction; it is one of the inherently aggressive nature of the sodium hydroxide, which is capable of delaminating the surface. This is not a question that should be answered via an extraction study. A failure mode study is the appropriate protocol, as it has nothing to do with migration. A fifth protocol is to test the compatibility of the material with gamma irradiation, which can trigger a chemical reaction within the polymer. Not only can this alter the cross-linking pattern between the polymer chains, it will generate free radicals within the polymer. This in turn can form carbonic acids, aldehydes and ketones, and destroy some of the antioxidants. The increase in reactive moieties such as aldehydes can affect the drug’s efficacy by causing side-reactions with the active and validation of radiation’s impact on extraction profile becomes impossible. These five examples show how challenging it is to establish an appropriate testing regime to evaluate the potential of single use equipment to emit extractables and leachables into pharmaceutical products. Expertise in polymer chemistry as well as an insight into the meanings of physical chemical and analytical chemical data are all required. This is not a task for those without a scientific background or deep practical insight into how materials behave in real world situations.